The beauty of the red lip is hard to surpass. 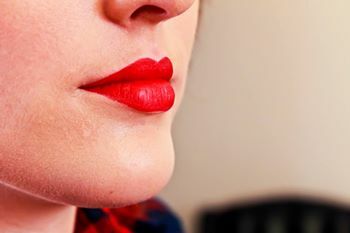 Throughout history, a red pout has found its place at the forefront of the beauty industry. From being a “red badge of courage” during the war, to promoting sexiness in the “curvaceous 50’s”, a classic red lip never goes out of style. 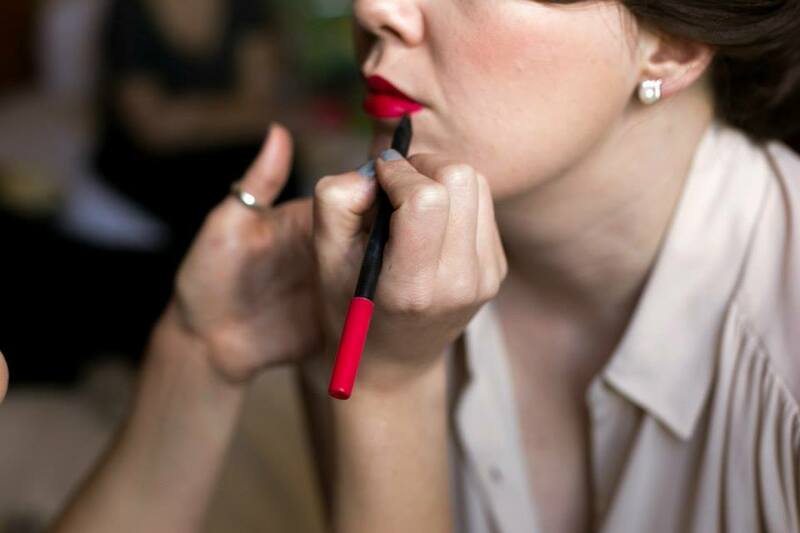 The best way to create a long lasting red lip, is to first begin with a lip liner (Our “Classic Red” Lipliner featured above). 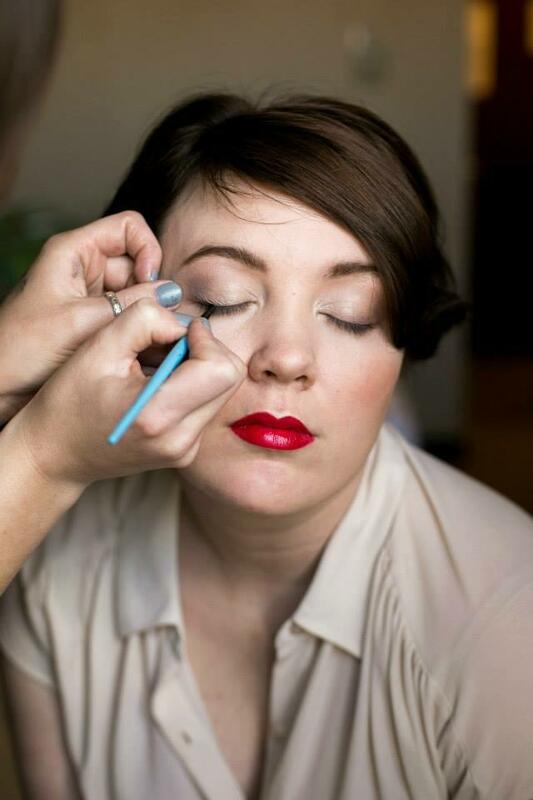 Lip liner is so slim, for outlining the lips, yet practical enough to use as a normal lipstick. Liner is essential to creating the perfectly shaped pout and it is recommending to completely fill in the lip. Once the liner has mapped out it’s territory on the lips, a stain can be applied on top (Our “Poise” Lip Stain featured below on the left). This is best distributed with a lip brush for even coverage. Stains are useful because they provide sheen & hydration, but do not turn “gooey” throughout they’re duration on the lips. 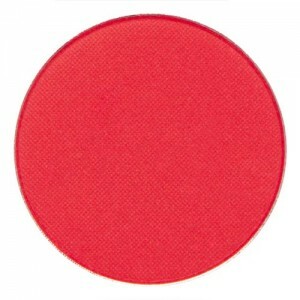 Another popular texture is a Matte Red Lip. Instead of a shiny or glossy pout, opt for a 1 dimension lip texture, that will read powdery in finish. 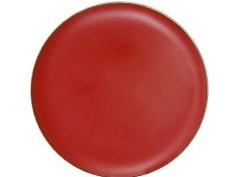 The best product to achieve this finish is a Mattifier-Powder (Our “Creep” Lip Mattifier featured above to the right). 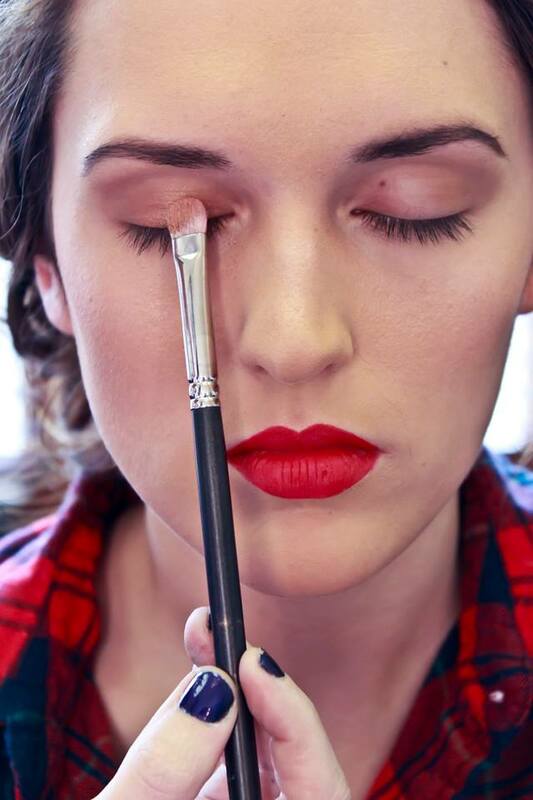 It is best applied onto the lips with a stiff eyeshadow brush. ← previous Are We Meant 2 Be?